Welcome Everybody to another exciting episode of Capes & Scowls West! We’ve got a lot of exciting content coming at you in 2019, and this is one of the first in a long line. 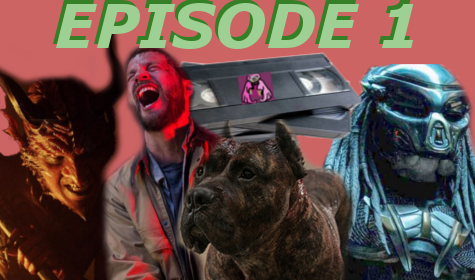 Here is our first reviews episode of the new year, and it’s a doozy! This week we review Middlewest #2 & #3 as well as Batman #62. We’re all pretty stoked about these amazing books and the amazinf year to come! So as always, sit back and relax with Capes & Scowls West!